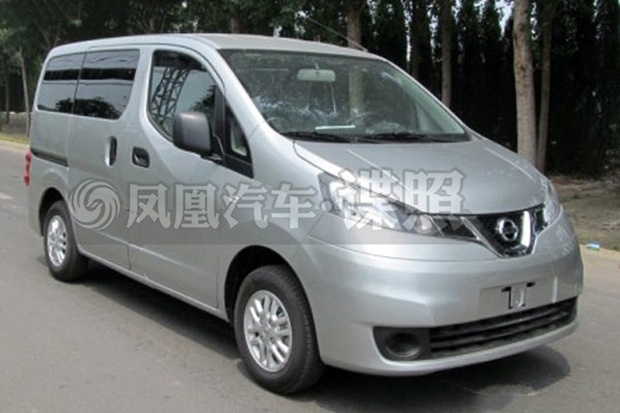 The Nissan NV200 facelift (NV200 is sold as the Evalia in India) has been spied in China wearing a new grille and bumper. 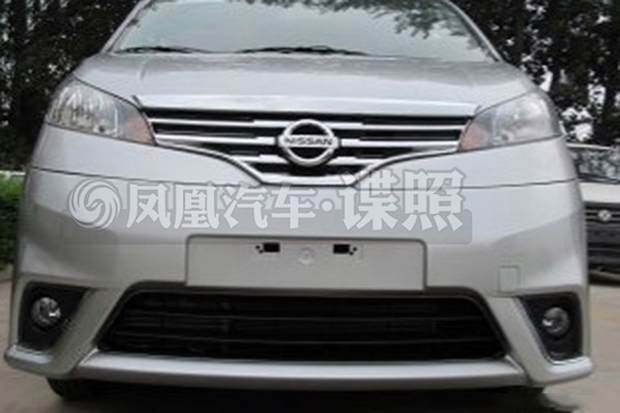 Two cars are seen in these images, one getting the V-Shaped grille that is an important feature in Nissan's new model family, and another with a full chrome grille with a new and aggressively designed bumper. The wheels have also changed. The first type has a new chrome grille, new bumper with a larger central intake and bigger pockets. The second model retains the current car's bumper and sports a V-Shaped grille. Autohome is reporting that the facelift will launch with a 1.6-liter engine that puts out 113 hp and 150 Nm. A CVT option would also be included for the first time on the NV200. 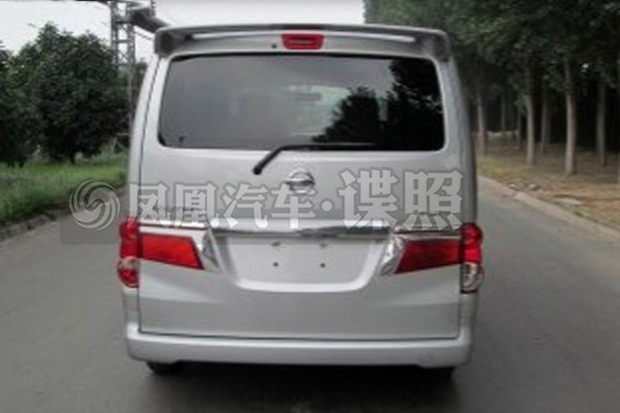 Like the Innova facelift, the rear is heavy on the reflectors and chrome content. Global models sold in the Chinese market often have local facelift programs. The Suzuki A-Star, Swift, Honda Accord, Honda City, etc continue selling in China well beyond their lifecycle, receiving repeated cosmetic updates. The Evalia facelift could be a local program or originate from the Chinese market to reach global markets next year. The NV200 was shown at the Tokyo Motor Show of 2007 and has stayed the same since. 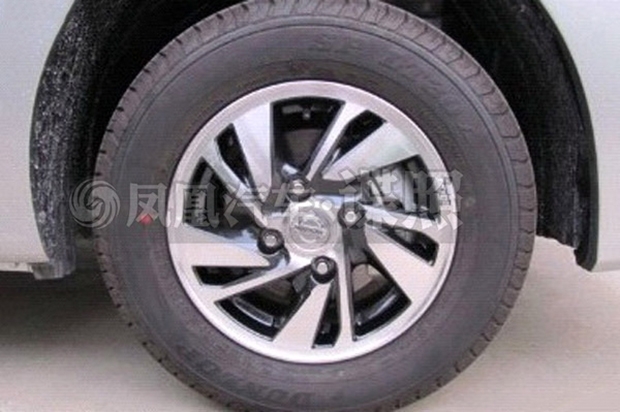 We expect to hear more about the Evalia facelift from the Guangzhou Auto Show that begins on the 22nd of November.